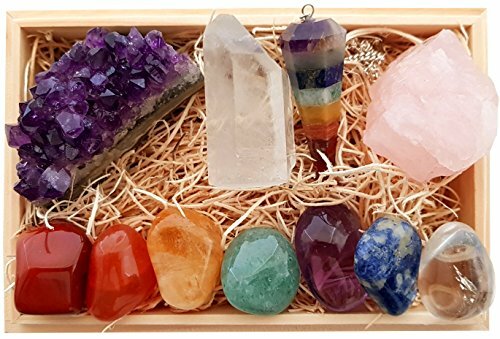 Healing Crystals their meanings revealed was written to offer specific guidance when choosing the best natural healing stones and to give an overview of the benefits each type of crystal has on our physical, emotional and spiritual health. 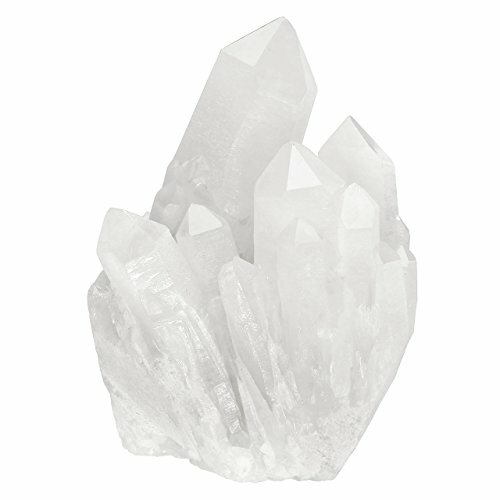 Learn which Healing Crystals you should add to your home and work environment. 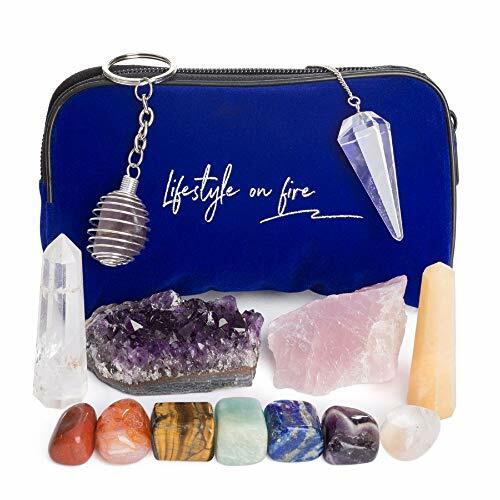 While it may appear to be a list of crystals please take your time, look at the images and read the associated benefits and I guarantee by the end you will have chosen one or 2, maybe more, crystals that you would personally like to have with you. These crystals have connected with you. 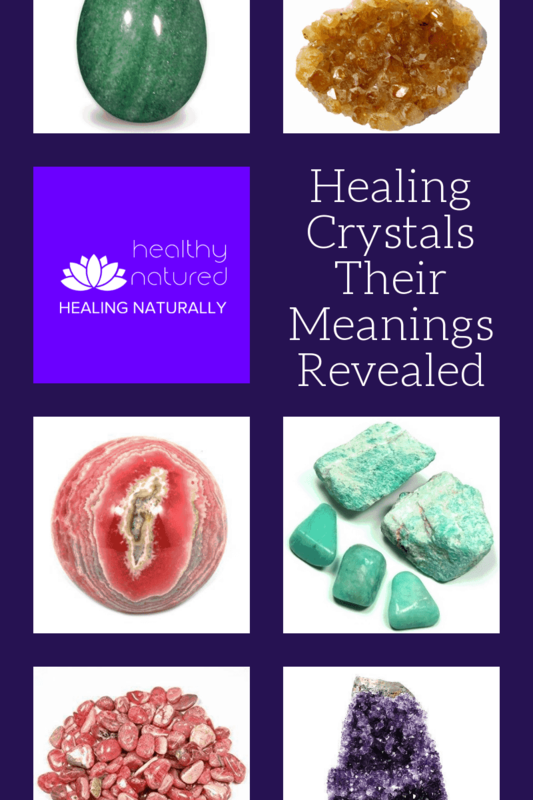 In this post Healing Crystals their meanings revealed I offer only but a few of the hundreds of crystals you could potentially choose from. 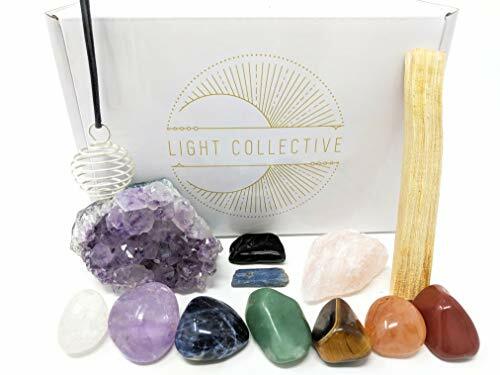 Those listed below, in my opinion, are the best for both beginners and crystal aficionados alike due to their multifaceted elements and ability to connect with us on many levels. 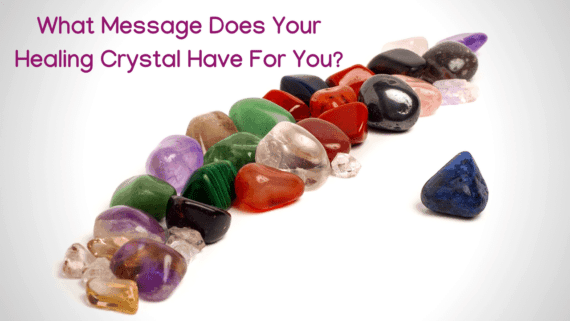 Click any of the crystal images to find out more or get your own! Amethyst is a crystal of spirituality and contentment and offers stability, strength, inner peace. It is a great stone for meditation and has a peaceful loving nature. Amethyst provides clarity and enhances conscious perception and understanding. 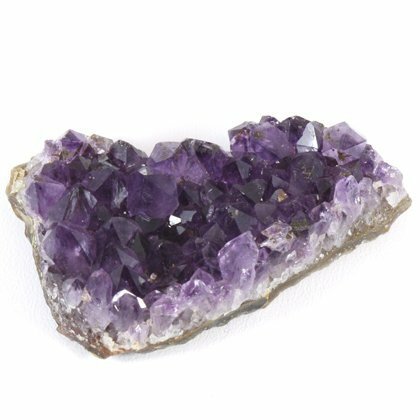 Amethyst helps calm the mind, reduces insomnia and allows restful sleep. It also reduces stress, eases headaches and boosts the immune system. Aquamarine purifies the body and enhances clarity of mind. It helps bring closure to unresolved situations. It is amazing for people needing self courage or to help with fears and phobias. 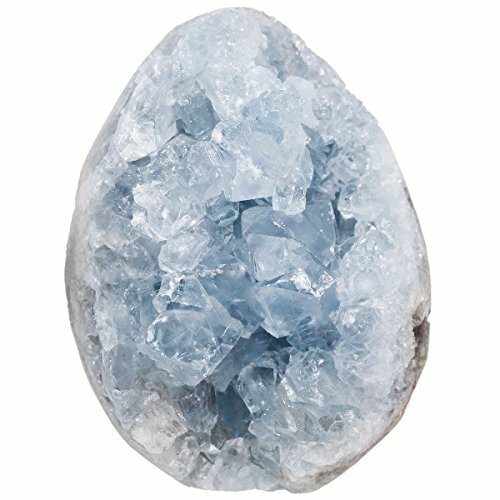 Aquamarine is one of the best crystals for calming and balancing our physical, emotional and mental states. Blue Lace Agate is a personal favorite. 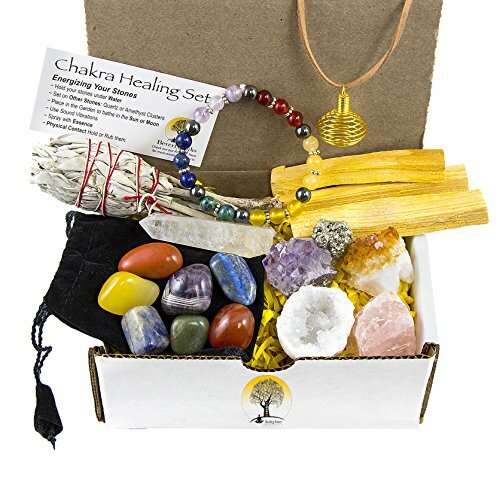 It gently opens the consciousness and encourages intuitive and spiritual insight. It aids communication, promotes harmony with others, calms the mind and soothes our emotions. Blue Lace Agate gives us patience, peace, wisdom, kindness and honesty and enhances our positive attitude bringing balance. 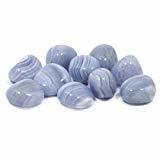 Blue Lace Agate nurtures us and brings a deep inner peace. Carnelian is beautiful and brings joy. It enhances the physical, emotional and mental bodies. It’s beautiful energy helps us to open a hurt heart. It is excellent for restoring vitality and motivation and for stimulating creativity. 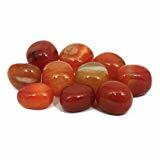 Carnelian is full of life force and gives us courage and the energy to make the right life choices. It helps anchor you in the present reality, aiding concentration and willpower. Citrine provides energy and energy that gives us happiness, courage, hope and warmth. It is said to hold the energy of the sun, enhancing our self esteem, self expression and creativity. 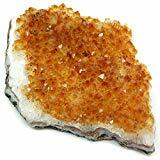 Citrine is a powerful cleansing and revitalizing stone, invigorating and awakening the mind, body and soul. It attracts abundance and prosperity into our lives. Clear Quartz is amazing and works with every area of the mind and body. It awakens energy and clarifies our thought processes. It is an excellent stone for meditation and directs our energy with clarity and focus. It connects us to our higher self, removes negativity and allows us to access our spirit guides. 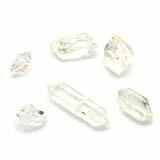 Clear Quartz provides clarity in thinking and awareness. It is the most powerful healing stone. Fluorite promotes focus, intuition and understanding. It helps promote stability, free thinking and clear reasoning. 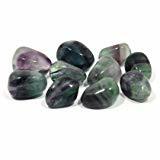 Fluorite aids our meditation and enhances communication. 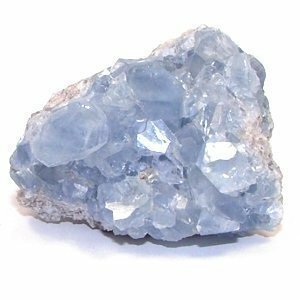 It is a highly protective crystal, especially on a psychic level and will protect you from negative and harmful influences. Fluorite draws away negative energy and stress, cleansing and purifying the body. 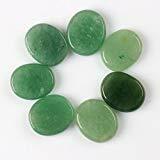 Aventurine helps gain a peaceful, happy and easy going attitude towards life, brings joy, happiness and emotional tranquility and brings balance. Aventurine purifies the physical, mental and emotional bodiesas well promoting compassion, empathy and calming our anger. It stimulates our mind, creativity, motivation and independence and is the crystal associated with prosperity. Hematite is a beautiful and calming crystal that grounds and protects. It gives us optimism, determination, courage, self esteem and willpower. 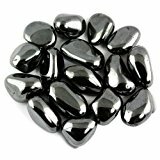 Hematite will magnetize and help manifest what you truly want and aid your self development. It is an excellent healing crystal for dispelling and dissolving any negativity. Rose Quartz, one of Mother Earths true gems, offers unconditional love, forgiveness, infinite peace and compassion. It brings joy and harmony to our relationships and teaches us about the true essence of love. Rose Quartz allows us to speak freely and express our emotions. It is the perfect choice to aid our inner healing, enhance our positive self love, self trust, self worth and confidence. 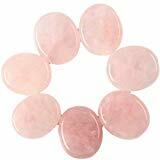 Rose Quartz will assist to attract love into your life and clear negativity associated with previous relationships or heartache. 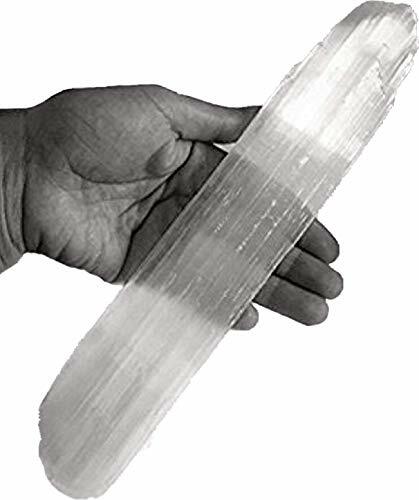 Selenite, another of my favorites, enhances clarity of the mind and concentration. It is powerful and enhances awareness of our true self. 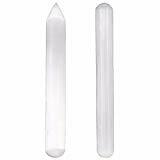 Selenite soothes the nerves and enhances willpower. It also aids communication with the astral level and our connection to higher vibration and spirit. Be careful with Selenite, don’t get it wet. It doesn’t like moisture and will dissolve! Not a crystal to cleanse in water!!!! 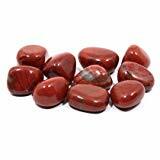 Red Jasper is a grounding crystal which promotes stability and balance in life. It promotes positive self will, enhances happiness and aids a determined energy in times of stress. Red Jasper helps us develop tranquility and dealing with day to day problems. It calms emotion and provides balance. It increases energy and focuses our thought processes. Known as the “Universal Light Bringer” because it aids direct connection to the divine and our connection with our higher self. Helps guide our discovery of our life spiritual purpose and in developing our intuition. 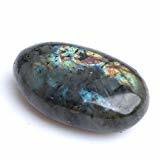 Labradorite cleans and clears the aura and is a crystal of transformation, reflection and allows you to see the true intentions of others. 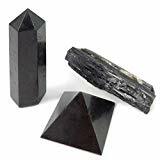 Black Tourmaline is a magnificent supportive crystal that protects us from negative energy and unwelcome influences. It alleviates stress, tension and helps to balance our energy centers. It grounds us and helps us to gain inner wisdom, emotional stability, courage and patience. Highly protective, shields from negativity and ill intent. Tibetan Quartz from the Himalayas are regarded as one the most powerful crystals for spiritual protection. 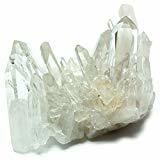 To be in the presence of Tibetan Quartz brings universal light and cloaks the body in protection, allowing only positive energy to penetrate your aura. This is one of my most favorite crystals. 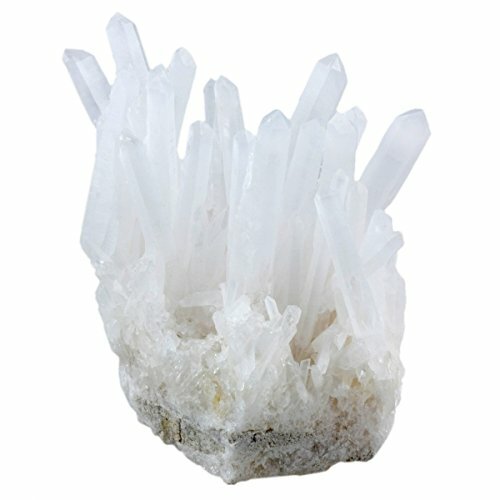 Tibetan Quartz aligns with you, and becomes truly connected energetically and spiritually. Treat it well. It is an amazing healer and brilliant for programming with intent. 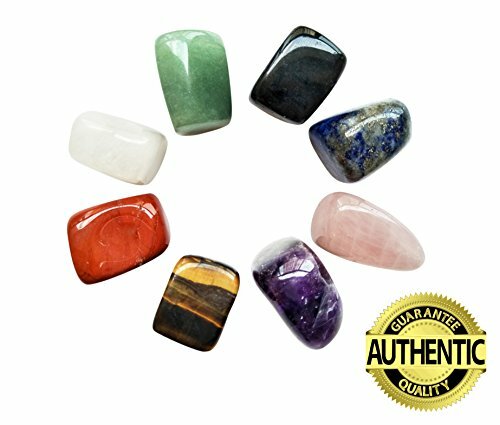 I hope this post Healing Crystals their meanings revealed has given you a good understanding of these beautiful stones. I wish you much joy as you add crystals to your life. I know you will love them as they will love you. Remember that you can use these crystals as part of your meditation practice and they are excellent choices for chakra balancing. I’m really pleased you enjoyed the post and that it helped guide you towards the crystals you wish to use. I love your site. 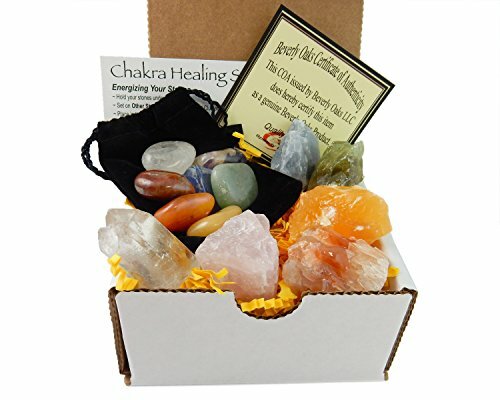 I don’t know a lot about the different kinds of healing crystals so I am bookmarking your site so I can learn. Do you know anything about auras? I read somewhere that your aura’s colors can tell a lot about your health among other things. Do you know if this is true? The first thing that I wanted to say is that I’m really happy that I’ve stumbled on your site! 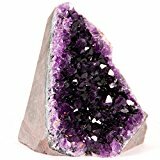 I’ve only over the last year really honed in on spirituality, and chakras, and kundalini, but I’ve always been a fan of crystals! 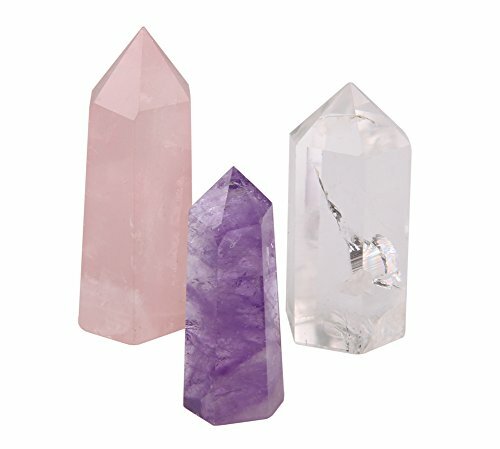 I bought an amethyst crystal pendant – but I left it back home in Australia – and I really feel like it draws the negative energy out of my chest, it’s also great to clean my tarot cards with me. Thanks for sharing, I’ve favourited your page so I’ll definitely be back! Thank you for your kind comments. I’m glad you enjoyed the site and I look forward to seeing you back. 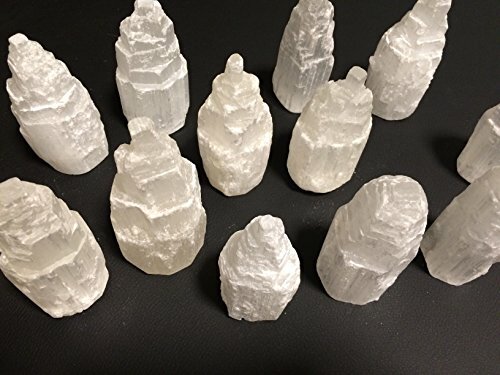 Another excellent crystal for use with any type of readings is Selenite due to its properties for aiding connection to guides, angels and the divine. OMG, yes! I love crystals! My mother uses them in her energy healing practice, and she has all the ones you’ve listed here. Each and every one is just as powerful as it is beautiful. Thanks for sharing this information! 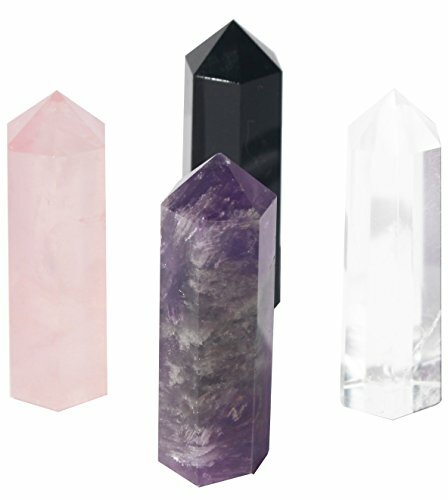 More people need to know about the healing power of crystals. Hello Jason. You have a great website, which will enlighten spirits of your visitors and customers. Nowadays we need joyful things, which send for us positive vibrations and create cosy environment in our houses. Of course, we do not need to stuff piles of stones, but having few of them around is advisable. According to Feng Shui, ancient art of balancing your life in all areas, precious stones help you to create nice living space and attract prosperity to you and your family. Lillian Too’s, famous Feng Shui teacher and expert, states that placing crystal on your work table, on the left hand side, it helps to attract success, recognition and prosperity. Chandeliers with al their hanging crystals create good yang energy. They create harmony in your home. I have in my purse couple of these precious stones. They are rose quartz and carnelian. Have you read a book Alchemist by Paulo Coelho? He wrote about two precious stones, given to shepherd by the King. There so many great gifts from nature, just we forgot about them. Thanks for reminding about them, all the best to you, happy writing, Nemira. Great post. 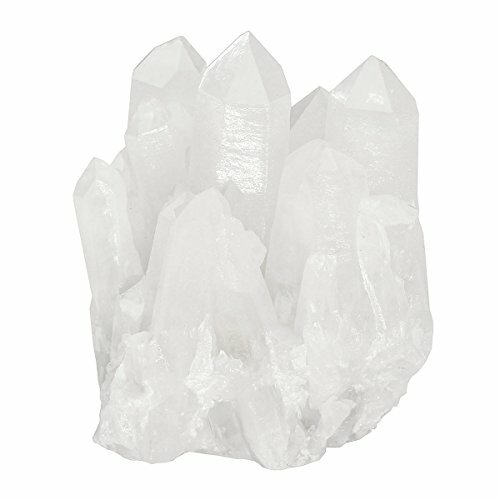 I love crystals and have had first hand experience of the positive impact their use can have. Do you have any information about how to cleanse them? Thank you for this information about crystals. 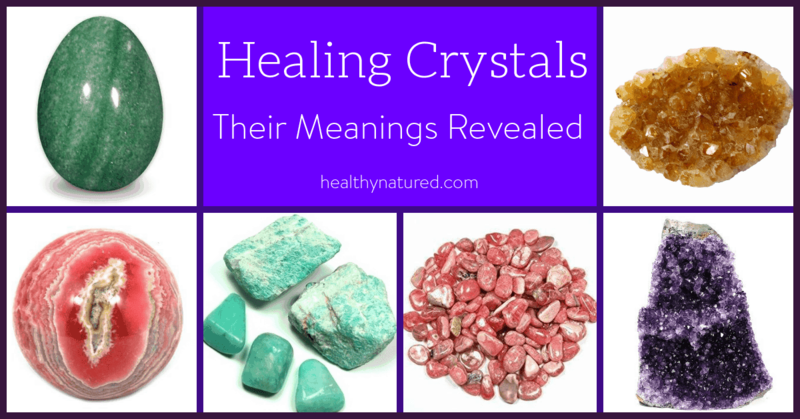 I am always fascinated about crystals and want to know more about them and the healing power it provides. 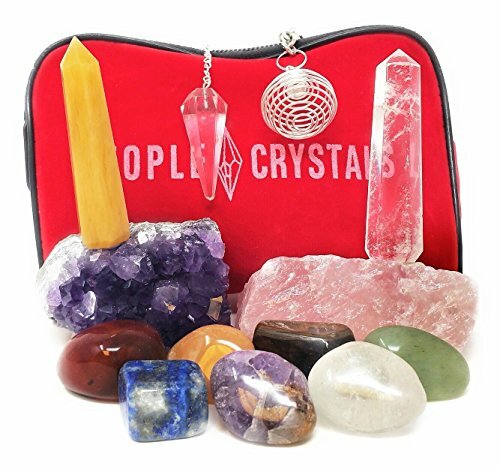 I actually purchased a set of these healing crystals a few years ago but never got around using it properly. 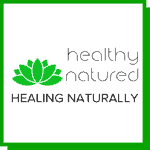 Now, I found your website, I can find out about it more and how to use it for healing and meditation. 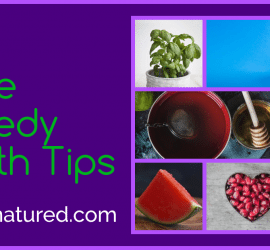 I will be coming back to visit your website again because it has a lot of useful information about health and well-being. The healing crystals will work for you even if you don’t do anything “special” with them. Love them, give them some sunlight, cleanse them in water (check that you don’t have any that dissolve…some do! ), cleanse them in sage smoke or insence if unsure….and just enjoy their beauty. They will do the rest. Many thanks for your comments. 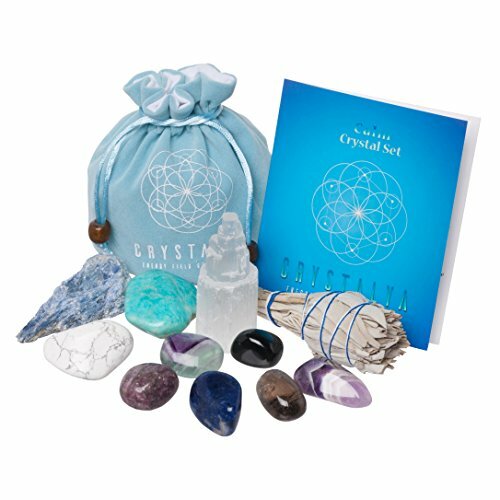 I know a lot of people are skeptical of crystals and crystal healing. But I just encourage them to have a go and see if it it works. I’m sorry to hear of your friends passing, but I am glad you may be starting to take the notion more seriously, he will be very happy! Glad to provide some good memories…they are important. Ok I literally need one of each! Jk. well sort of…. You know me by now so you know I truly do believe in the power of stones and crystal. I think I have told you that I always carry an obsidian stone for protection against negativity as well as have amethyst in my house. And God knows I have had crap happen in the my life in the past 2 years but somehow I am still here and kicking. So yes strength, guidance and protection were given to me. And I am thankful for it. I will be looking into getting a tibetan quartz however, just in case…. I vouch for the one of each effect…I need them too! Lol. I love what you have provided here. I always loose the little leaflets of information I get when I purchase my crystals. My memory isn’t real good either so I have a hard time remembering the details of what each provide. I use the crystals for healing and for protection. 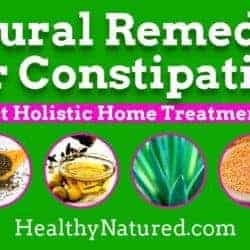 I have infused purified coconut oil with a few special essential herbs and have small bits of the above mentioned in a roll on bottle and use it daily for healing, cleansing, strength and protection. This is a wonderful list and I appreciate you posting it. Thank you so much for your wonderful comments. 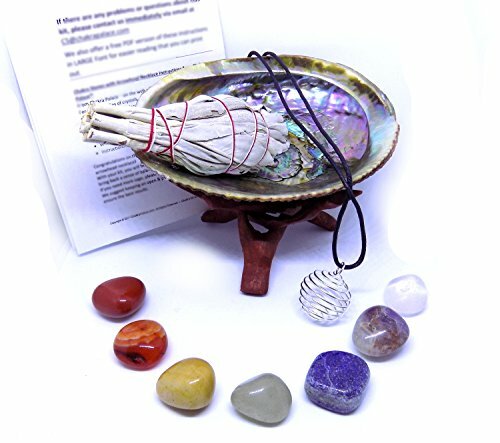 The use of crystals, especially for protection and to diffuse negative energies cannot be underestimated. I have always been an intuitive, and empath, which before I actually even knew what it meant or even believed in it…caused me many issues. I love the hematite for that reason…and also rock lava (not a crystal but has the most amazing grounding and balancing properties). I often infuse water with herbs and crystals…but I have never done so with oil, so thank you…some more learning from me. What a fabulous idea! You know exactly what I’m about to do next.